Ministry has always been about pressing on as our Father’s work is forward thinking work. A couple of weeks ago we had a mens group from the Christian City Church of San Francisco. If you asked them what their church is passionate about they would tell you “…we are passionate about spreading the truth of Jesus Christ, saving the lost, making disciples and raising up leaders to transform the world.” Part of their mission is to plant 1,000 new churches all over the world by 2020. They call this their “20/20 Goal” and they’re well on the way to achieving it! Each year Mount Hermon serves hundreds of ministry partners like these men from Christian City Church of San Francisco who come to reflect, refresh, reload and move forward with their important Kingdom Work. Want to hear some really great news? One of the guys who came with this San Francisco mens group was Orlando. All weekend Orlando was surrounded by men who loved him, invested in him and prayed for him. There were a lot of reasons why attending this weekend retreat almost didn’t happen for Orlando, but on Sunday morning at their closing service those reasons all melted away as Orlando gave his heart to the Lord! 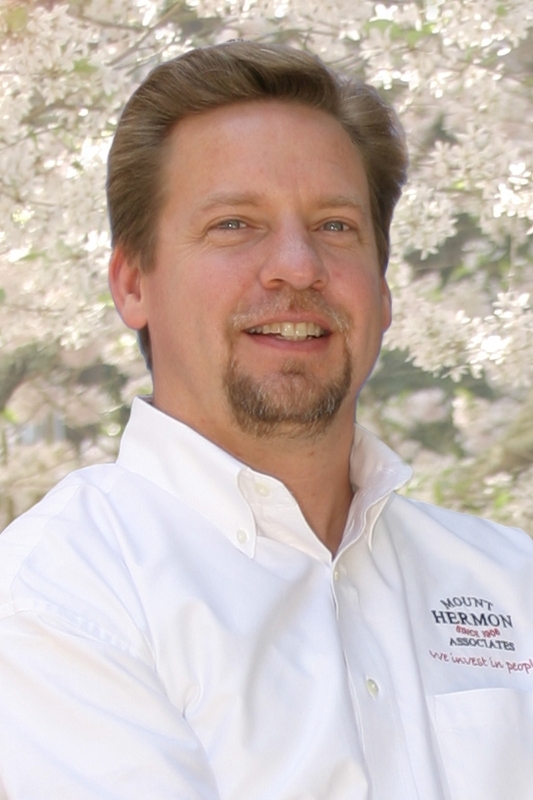 Your gifts to Mount Hermon aren’t just about camperships, new buildings or repairs. Your gifts are about people…people who experience Jesus Christ in a new dynamic way. Thank you for partnering in our mission and vision.